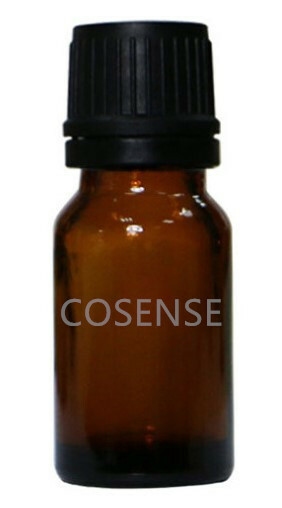 this product is come with brown color glass bottle with black cap, inside contain with 1 plastic made inner dropper, suitable for contain essential oil & e juice concentrate. product is ready stock. price might not be the lowest, but product quality is assured good.